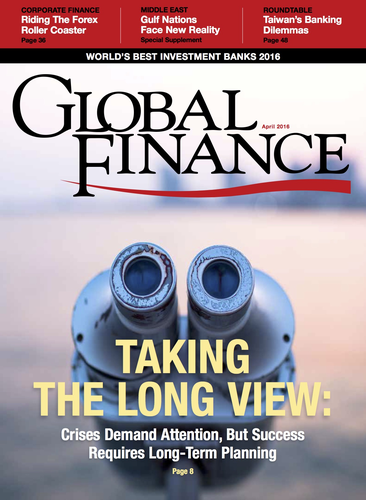 Islamic finance has witnessed dramatic growth in the past few years, not least because conventional financial institutions have sought to gain exposure to the untapped market in shariah-compliant financial services. It also appeals to the corporate sector as companies look to broaden their investor base. However, the sector is fast reaching a crossroads. Critics of Islamic finance say the market lacks critical mass—it has yet to reach 100 million customers worldwide. Malik, EFG Hermes: The Islamic banking sector faces headwinds, as economic growth is set to decelerate and oil prices remain low. Even so, analysts predict that Islamic banking, also known as participation banking, could be on the cusp of a digital revolution if the sector is able to grasp the different ways in which customers are looking to interact with banks. Islamic finance, indeed, may have little choice. According to management consultants EY, inaction could cost up to 50% of retail banking profits in the next few years. The steep fall in oil prices is also likely to spur Islamic debt markets. Oil exporters in the Gulf Cooperation Council (GCC) countries are expected to plug spiralling deficits by issuing sukuk, or Islamic bonds. However, any regional gain may be offset by reduced activity from Bank Negara, the central bank of Malaysia—historically, the biggest issuer of sukuk. In 2016, Standard & Poor’s predicts the global sukuk market will reach $50 billion to $55 billion, compared with $63.5 billion in 2015 and $116.4 billion in 2014. S&P states that the complexity of sukuk issuance will weigh on market activity. Saudi Arabia is likely to be a major sukuk market and could partially compensate for the dearth of issuance by Malaysia recently. There have been reports that Saudi Arabian Airlines plans to raise as much as 5 billion riyals ($1.3 billion) from a sukuk issuance in the second quarter of this year to refinance existing debt and buy new aircraft. The state-owned oil company Saudi Aramco is also considering tapping the sukuk market—the first time it has done so. Saudi Arabia’s appetite for sukuk is likely to foreshadow issuance by other members of the GCC. Iran’s return to the economic fold could also be positive for sukuk, with reports suggesting that Iranian companies may issue dollar-denominated sukuk once economic sanctions are lifted. EY estimates that global participation banking assets were worth $1 trillion in 2015. Approximately 80% of these assets are based in six countries: Qatar, Indonesia, Saudi Arabia, Malaysia, United Arab Emirates and Turkey, collectively known as QISMUT. 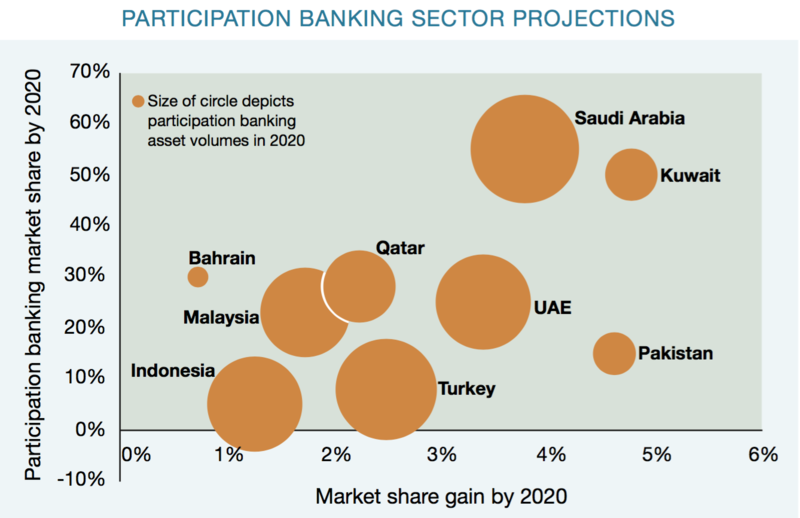 Saudi Arabia accounts for 36% of total participation banking assets, according to EY, and is the largest market in the GCC; Malaysia at 17% of total assets is the largest in Asia-Pacific. EY expects compound annual growth rates of 14% over the period 2015–2020 for participation banking in the QISMUT+3 (Bahrain, Kuwait, Pakistan) markets, with total assets across the nine markets expected to reach $1.8 trillion by 2020 and $1.6 trillion in QISMUT. If these predictions play out, the participation banking profit pool will reach $30.3 billion by 2020, out of which $27.8 billion will come from the QISMUT countries. Participation banking suffers from a lack of infrastructure, which could put shareholder value at risk if plans are not properly executed. The sector also lags in terms of return on equity, when compared with its conventional peers. Nonetheless, 22 international participation banks now have $1 billion or more in shareholder equity, putting them in a strong position to lead change. Technology could be the enabler they are looking for, but a focus on profitable product areas is crucial. Concentrating on a few high-impact opportunities such as payments, mortgages and small investment accounts will likely have the biggest payoff, EY states in its report. The GCC has a youthful population of close to 50 million. This population is highly mobile and has greater access to international media and technology than ever before. However, there is a disconnect between what customers expect and what participation banks are delivering in the digital space. Mobile-banking usage in the UAE stands at 34%, followed by 27% in Kuwait, 19% in Qatar and 15% in Saudi Arabia, EY states in its 2016 report on Islamic banking. 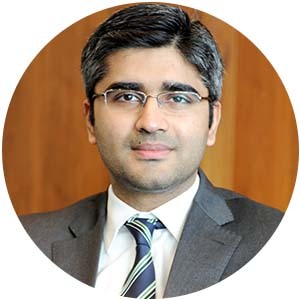 But “customers are generally not impressed with the mobile proposition on offer, it appears, and this holds true for both traditional and Islamic banks,” states EY. Dissatisfaction with mobile banking was attributed to usability and accessibility issues. It is no longer enough for banks to introduce new digital channels, says EY. “They must completely reinvent their customer processes to offer technology-enabled, simple end-to-end experiences,” it states. Even with strong customer demand, it is taking time for banks to prototype new offerings and bring them to market, and that has a cost implication. Despite the high penetration of smartphone usage in the GCC, a large number of transactions are still made on home computers, ATMs or through bank branches or call centers. In mobile banking, though, conventional banks seem to have a slight edge over Islamic banks. In its 2016 report, EY found that 38% percent of conventional banking customers used mobile banking, compared with 26% for Islamic-banking customers and 36% for hybrid-banking customers. There is also a major opportunity in the remittances business. With transfer fees and exchange rate margins costing more than 10%, remittances are an obvious candidate for digital disruption. For all the talk of digital acceleration, there are many hurdles facing financial institutions in the GCC. Differing standards of regulation in the region render the market complex with high compliance costs, says EY. It may also be difficult for Islamic banks to deepen their offering—some of the more exotic derivatives, for example, may be considered off-limits as they are not deemed to be shariah-compliant.